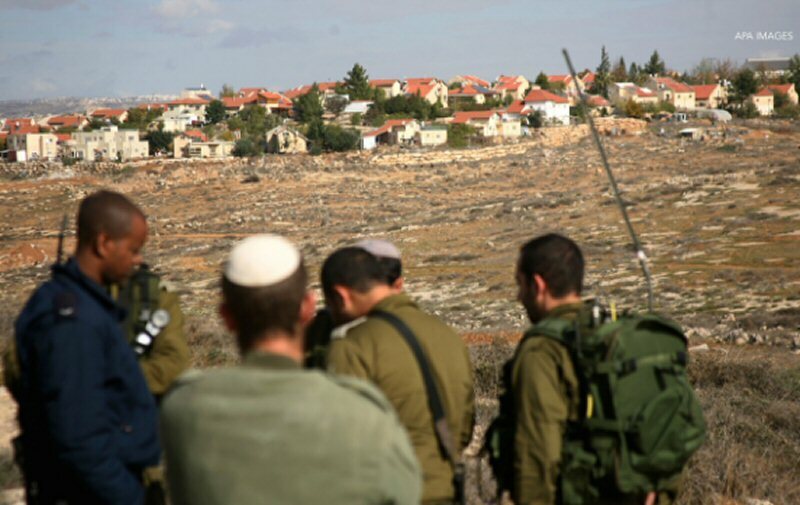 In recent months, Israel has made a series of relentless attempts to annex settlements bordering Jerusalem. The most ambitious: The Greater Jerusalem bill, which sought to annex Ma’ale Adumim, Givat Zeev, Beitar Illit, and the Etzion bloc – a settlement cluster between Jerusalem and Hebron –and which was scheduled for approval by the Israeli Ministerial Committee for Legislation at the end of October 2017. 1 Its ultimate aim was to “Judaize” Jerusalem through demographic gerrymandering and territorial expansion. The effect of annexation and/or settlement in the E1 corridor would be devastating. First, it would create a “salient jutting” halfway across the West Bank’s narrowest point (28 kilometers from east to west). This would sever the routebetween Ramallah and Bethlehem, disrupt the territorial contiguity between the northern and southern West Bank, and ultimately end hopes of a two-state model. Moreover, the religious significance of such annexation should not be overlooked. Jerusalem is home to many of the most sacred religious sites for Muslim and Christian Palestinians, including the Noble Sanctuary (home of the Al-Aqsa Mosque) and the Church of the Holy Sepulcher. Annexation would only exacerbate the religious restrictions imposed on Palestinians who are denied the right to worship freely at the holy sites. External attempts at ameliorating the Bedouins’ situation have been thwarted. In March 2017, Israel issued 42 demolition orders against the impoverished village of Khan al-Ahmar in E1, angering the European Union, which had funded many of the village’s buildings, including a school that serves more than 150 children between the ages of six and fifteen – some from neighboring communities. 3 As of September 2017, Khan al-Ahmar is home to 21 families numbering 146 people, including 85 minors. The bill was authored by Member of the Knesset (MK) Yoav Kish (Likud) and MK Bezalel Smotrich (Jewish Home) and supported by Transport Minister MK Yisrael Katz (Likud) and Prime Minister Benjamin Netanyahu (Likud). Despite rural settlements outnumbering urban settlements in the West Bank by 94 to 50, the number of Israeli settlers living in urban settlements is close to 477,000, over eight times that of Israeli settlers in the rural settlements at around 60,000.
International humanitarian law prohibits forcible transfer unless it is for residents’ safety or for an urgent military need. This tactic of population transfer is mirrored within the Green Line. Bedouins living in the so-called “unrecognized villages” in the Naqab/Negev desert are perennially at risk of “resettlement.” Most recently, Israeli authorities announced the expulsion of the residents of the Bedouin town of Umm Al-Hiran to make way for a Jewish town called Hiran. Zena Agha is the US Policy Fellow of Al-Shabaka: The Palestinian Policy Network. Zena’s experience centers around policy, diplomacy and journalism. She has previously worked at the Iraqi Embassy in Paris, the Palestinian delegation at UNESCO and the Economist. In addition to opinion pieces in The Independent, Zena’s media credits include El Pais, PRI’s the World, the BBC World Service and BBC Arabic. Zena was awarded the Kennedy Scholarship to study at Harvard University, completing her Master’s in Middle Eastern Studies. Her main research interests include modern Middle Eastern history, memory and narrative-production, and spatial practices.